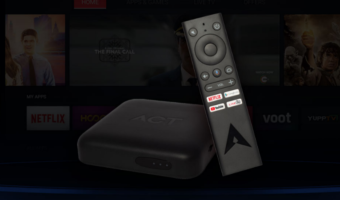 The two plans make sense for heavy users and sound better for corporates and users of Asianet’s digital TV services. 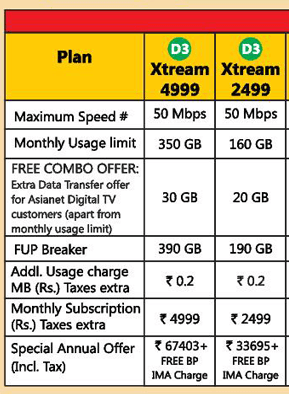 Asianet is also offering 20Mbps high speed plan as well. I luv asianet bb.. iam getting the speed for what am paying 4… my bb is of optic fiber.. my plan is 200gb for 5000gb for 1 year and in a speed of 8 mbps…i check the speed whenever i start downloading…and it never went beyond 7 mbps doenloading and beyond 3 mbps uploading am loving the plan ….